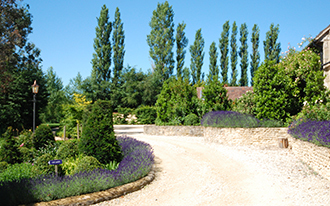 The Grange has been leading the field in short residential cookery courses since 1981, in the beautiful Somerset countryside twenty minutes from the Georgian city of Bath. 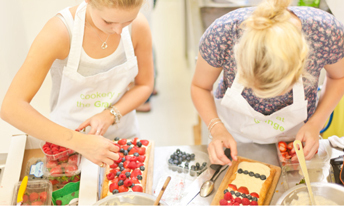 Learn to cook and eat great food with our kind and knowledgeable team in a fun, uplifting atmosphere. 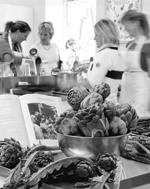 You will spend most of the day cooking vibrant, fresh food – developing a real passion and love for it.